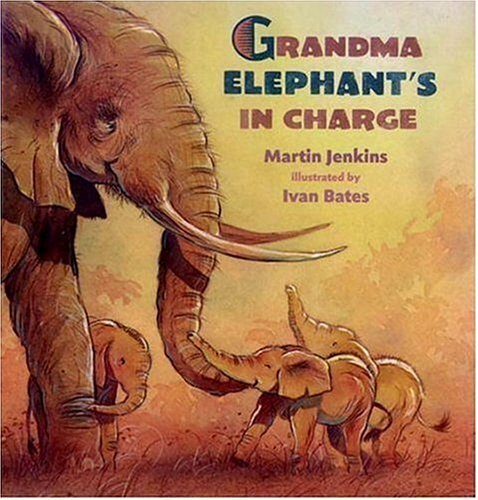 In celebration of World Elephant Day, Grandma Elephant’s In Charge by Martin Jenkins offers a wonderful look at who is often in charge of a herd. Great information here in part story, part handy informational text box form. The focus on the playfulness and loving interactions among elephants works wonderfully with the illustrations.